• Can someone else benefit from this? • Is my gadget in good working condition? • Is the broken screen repairable? • Do I have a charger for gadget available? If the answer to all these questions is yes, then we suggest you sell it. (Of course repair broken screens first!) Instead of leaving it on that shelf, sell it to someone who might need it, and you get a little bit extra pocket money! If you answered yes to all the questions above but don’t really want the hassle of selling, then we suggest you donate it. It may come as a surprise but there are lots of places and people who need a phone, a computer or laptop. Find your local non-profit organization and ask them if they need anything. What may be last season’s laptop may be a life-line for someone else. However, if you don’t wish to sell or donate, then our last suggestion is recycle it. 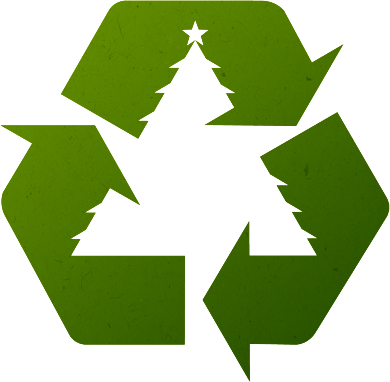 It’s important to recycle to reduce the impact waste has on the environment. Finding your local recycling centre is easier than you think. OR if you have a number of unused/unwanted/broken gadgets lying around, then give us a call. We can collect and do the hard work. Find the list of items we collect here and see what else we do.